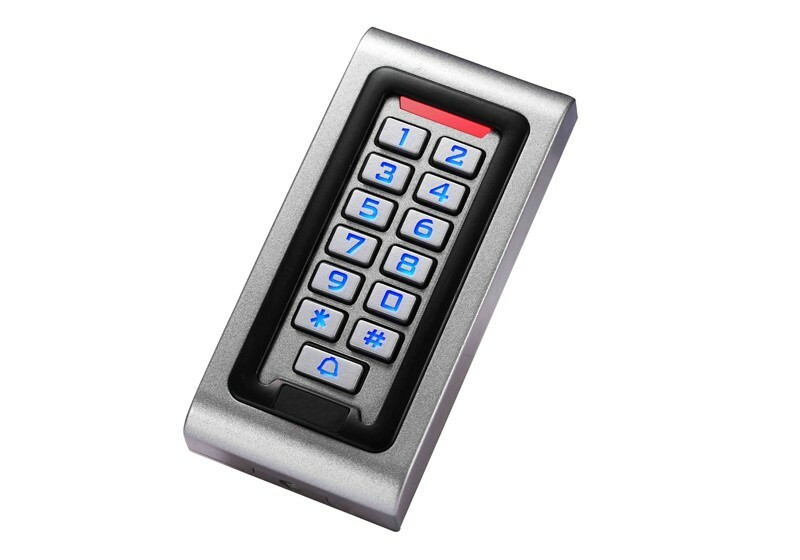 respectively support EM, HID, MIFARE three cards， It is one of the most advanced stand alone access controller. 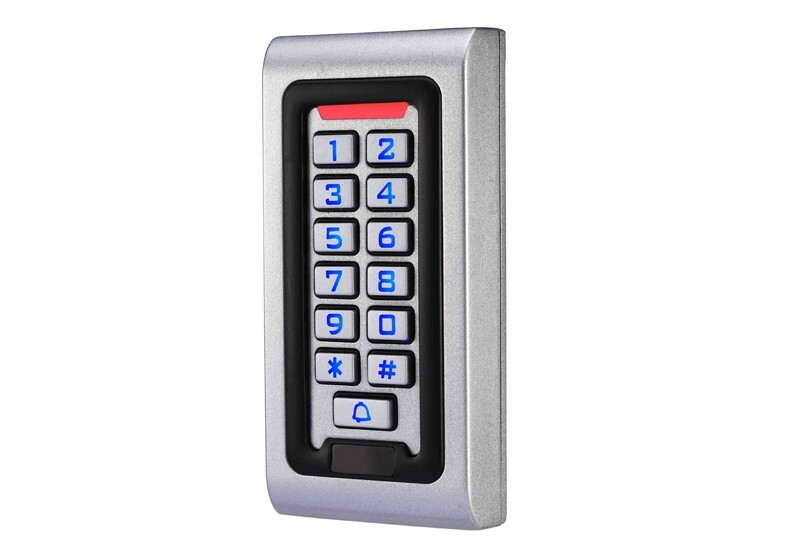 Strong anti-interference ability, Safety and reliability is extremely high, can provide a powerful security for 2,000 users. level of security Settings, etc. 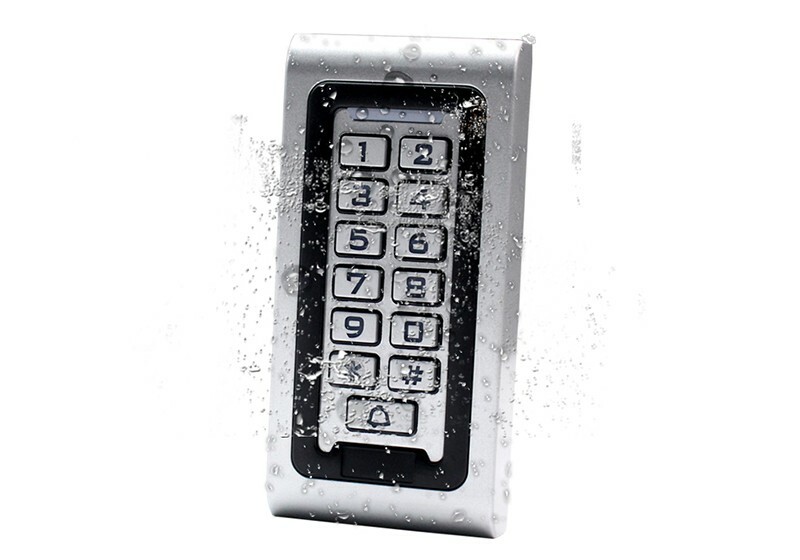 widely used in home, office, residential area and other public places. Perfect disign, with backlight and fashion silver finish. Waterproof design for outdoor use. 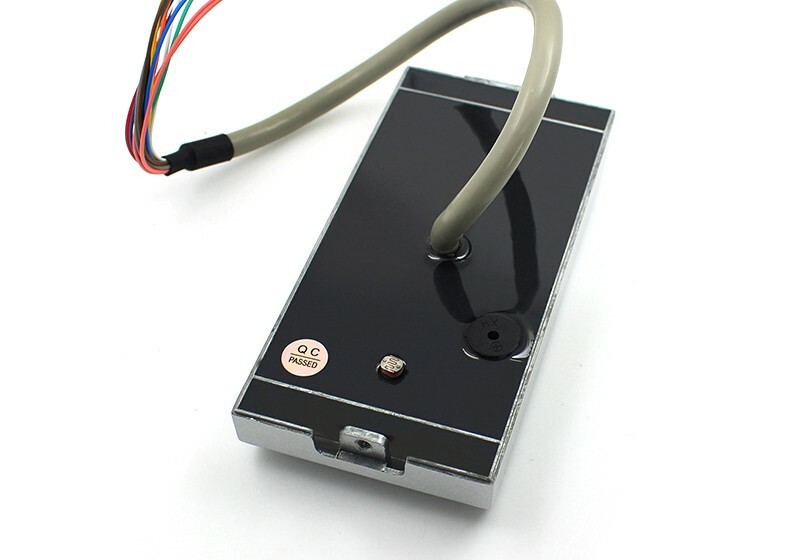 Strong standalone function device, can be used as WG26 reader alone. Capacity: 2000 user's cards, 2000 codes. Access ways: cards, code, card+code. Search fast less than 0.1S. Wiegand output W26 for card and w4 for codes. 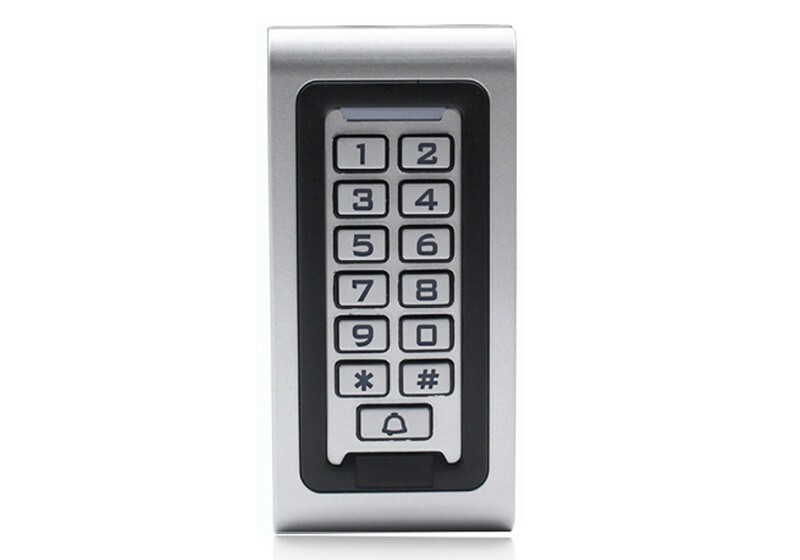 Use keypad to delete lost cards for safety. Short-circuit protect: when relay or alarm output short circuit, it will shut up output in 100μS.